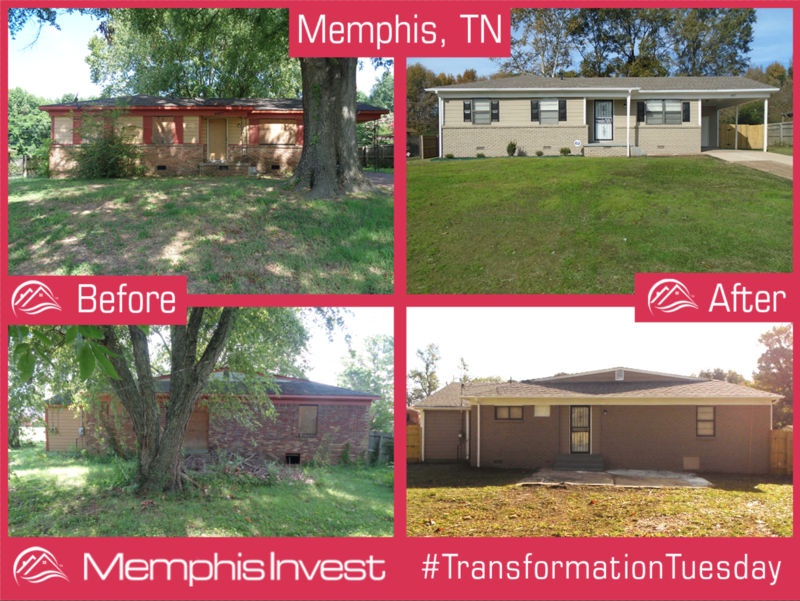 We're in Memphis with this week's 'Transformation Tuesday', and once again, we've gone from boarded up windows and doors, to a fully completed renovation! 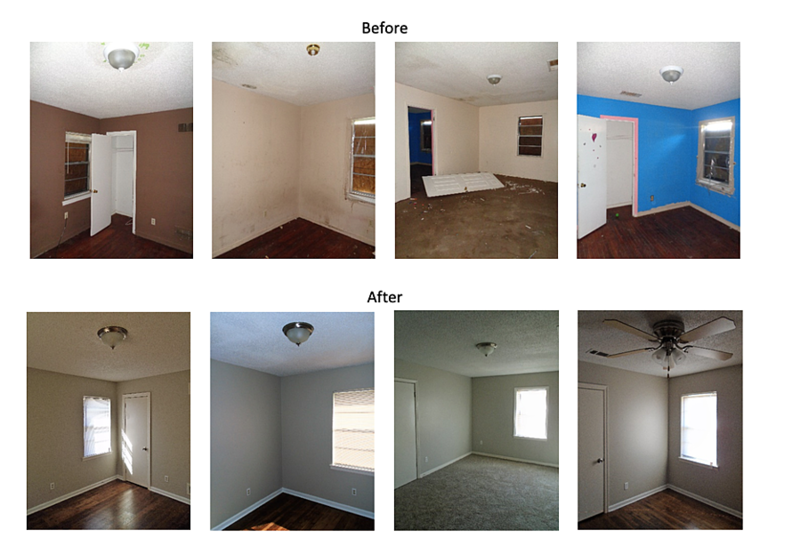 Be sure to check out all the pictures below to see how our team turned this overgrown, forgotten property to an amazing home fit for residents! 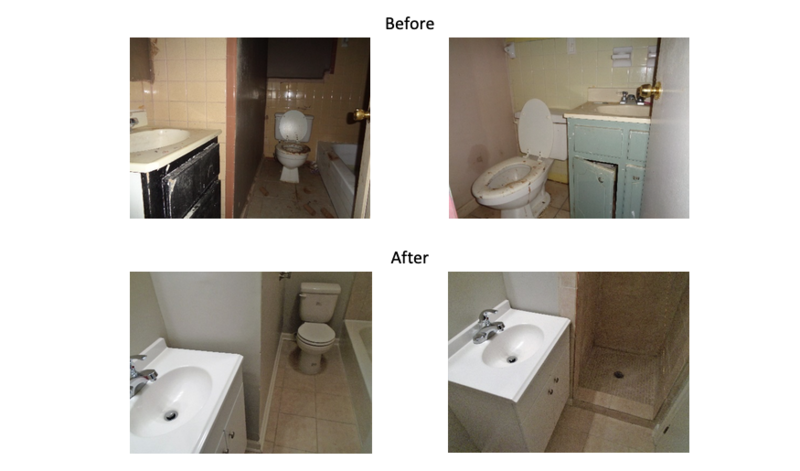 It took 100 days for our renovations team and vendors to complete this rehab, all while staying under a $47,000 budget. With numerous windows and doors needing to be replaced, that was definitely the first items needing to be addressed! Our team also made sure to do some cleaning up and landscaping, removing large trees from both the front and back yards. This not only created some much needed curb appeal, but it also makes sure that the property is more safe for residents since the trees were in poor health. 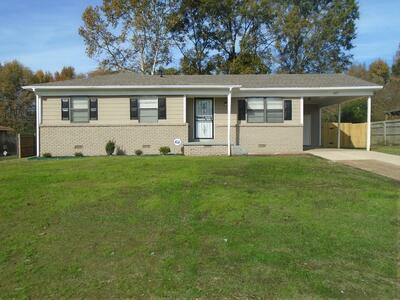 The buyers for this house are new to Memphis Invest, and are in the process of purchasing FOUR properties with us this month! Acquiring this many homes at once is not unusual for many of our buyers, especially when you consider the purchase method. Our clients are using a 1031 exchange for this purchase, which means that they have sold a property they own in New York, and are using the funds from that sale to buy 4 homes with Memphis Invest. This allows them to save quite a bit in taxes, and because our team is well versed in these types of purchases, we're able to quickly accommodate and assist them throughout the transaction. When you speak with our portfolio advisors, one of the first things they want to discuss is WHY you want to invest. For many people, this motivation will guide you and help you stay on track with your goals, but it also helps us better understand your needs as an investor. For instance, this 1031 exchange will allow our investors to use the rental income from their turnkey properties and put it towards their children's college fund. What better way to invest your money so that you can better invest in your family's future? If you haven't taken the first step to talk to our team of licensed real estate portfolio advisors, I'd encourage you to read this article. You'll find out what a general conversation sounds like with our team, and how we're able to answer your questions to see if we're the right fit for you! 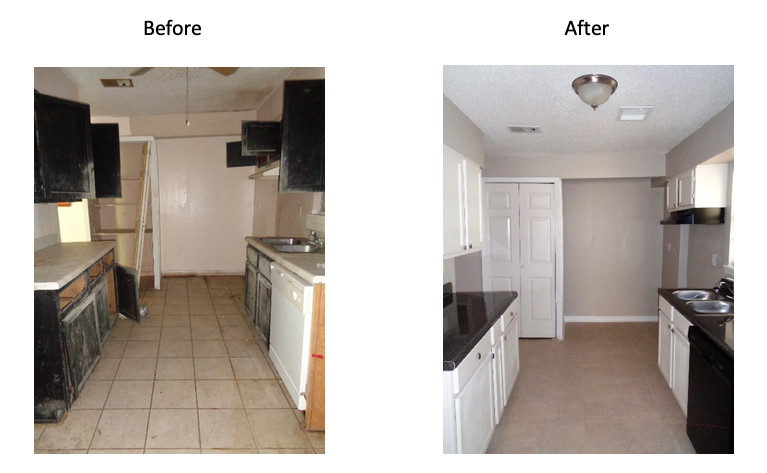 The owner of this Turnkey Transformation is from New York. 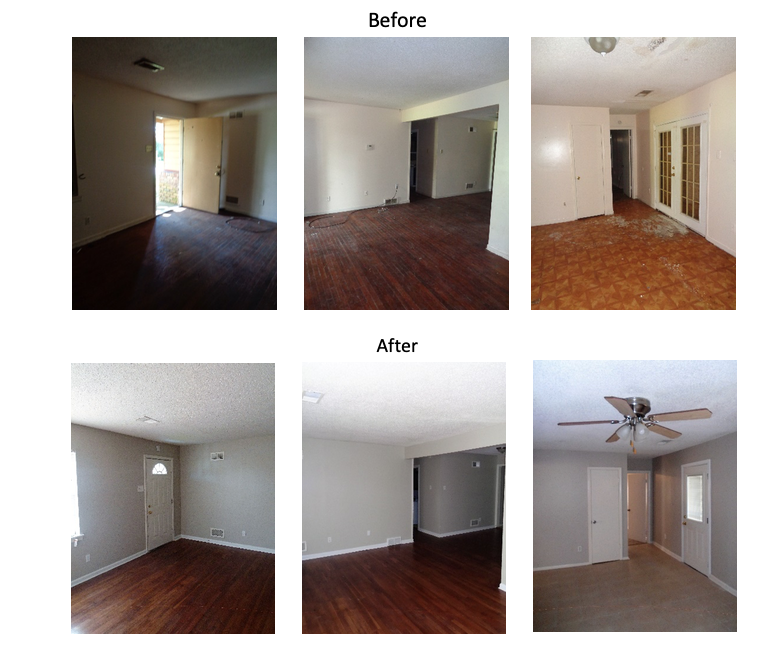 This is the investor's first of 4 properties with us, and they found Memphis Invest through Fortune Builders, a real estate investment education company.